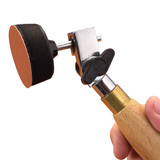 Every woodturner wants to achieve the perfect finish. 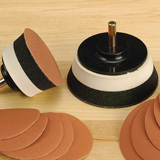 Creating the perfect finish starts with choosing the right abrasive. 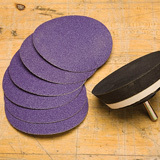 Here you’ll find everything you need for sanding from Apprentice™ sanding discs to get the job done and stay within your budget to 3M® Cubitron PSA sanding discs that cut faster and longer than traditional sanding discs. 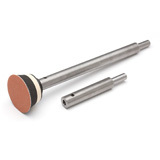 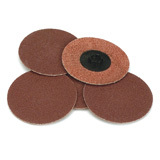 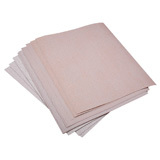 All wood turning abrasives are backed by our 100% Satisfaction Guarantee.